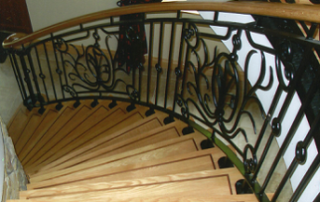 At Clarke Engineering and Installation, Our number one priority is you. 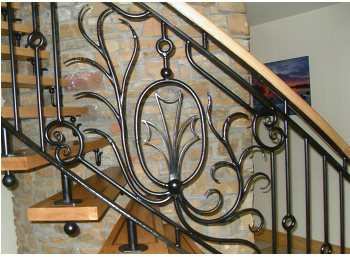 We deliver you with high-quality handcrafted products, made from all types of steel materials depending on your specifications. 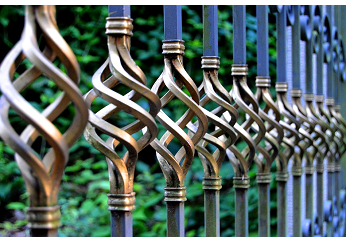 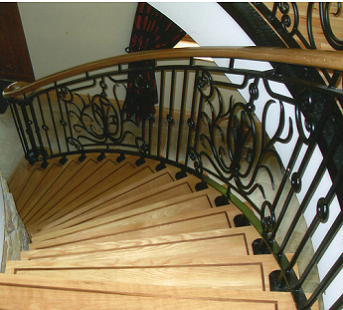 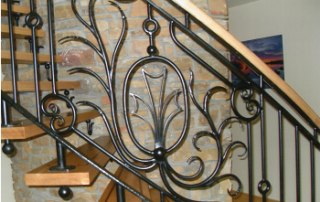 These include aluminium, stainless, mild steel, brass, copper, wrought iron etc. 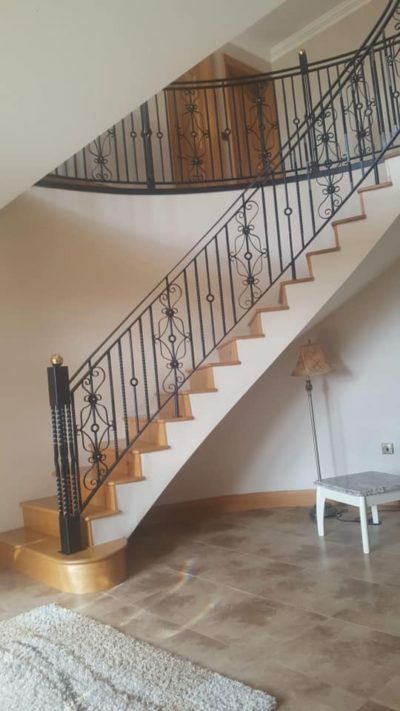 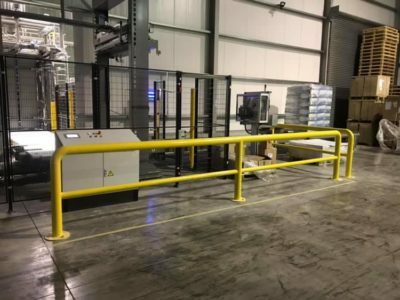 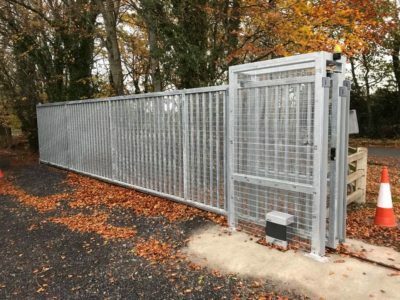 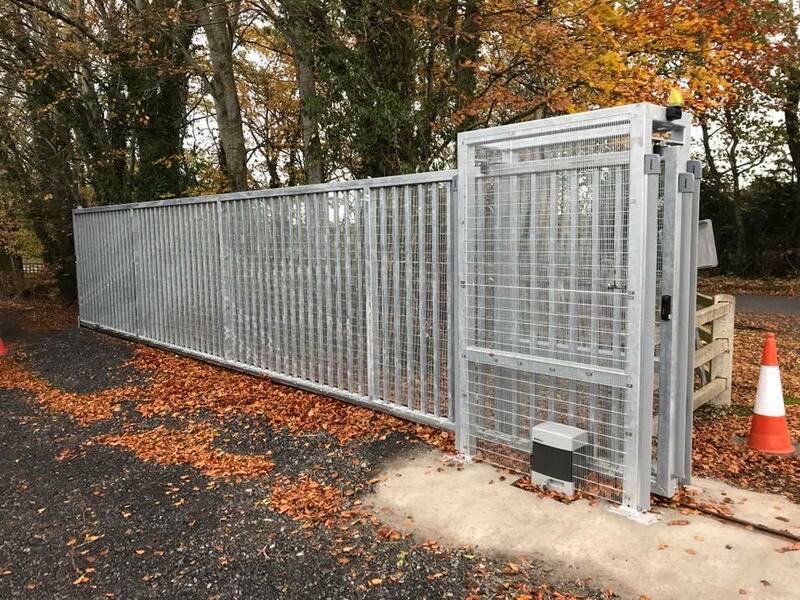 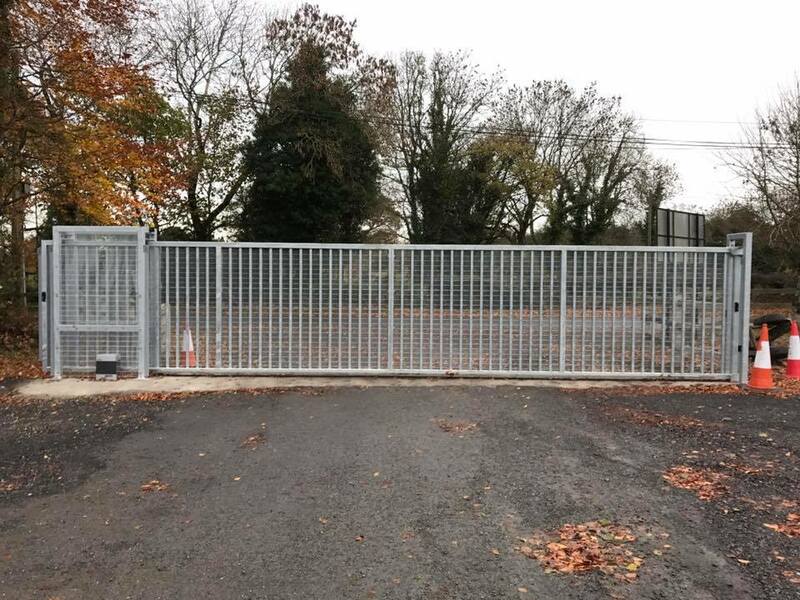 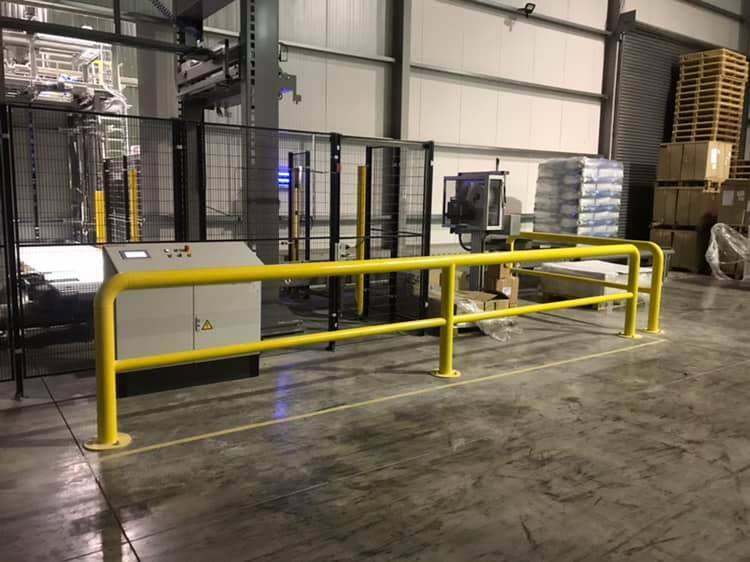 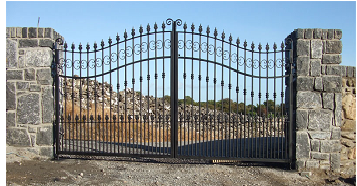 Manufacturing/ Handcrafting steel material is our passion where we can provide you with whatever you need (Handcrafted Automatic and manual Gates, Stairs, Lamps etc. 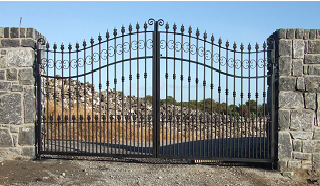 All of our products are durable and can sustain in even in the harshest of conditions. 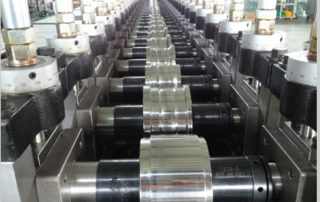 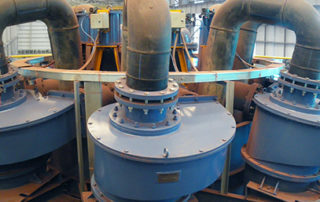 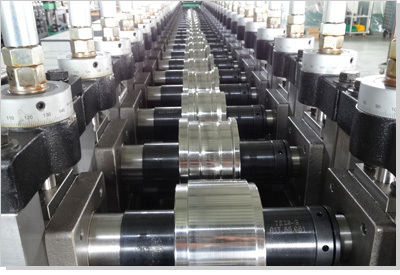 We Offer you the finest contracting services with our many years of experience in manufacturing and machinery repairs. 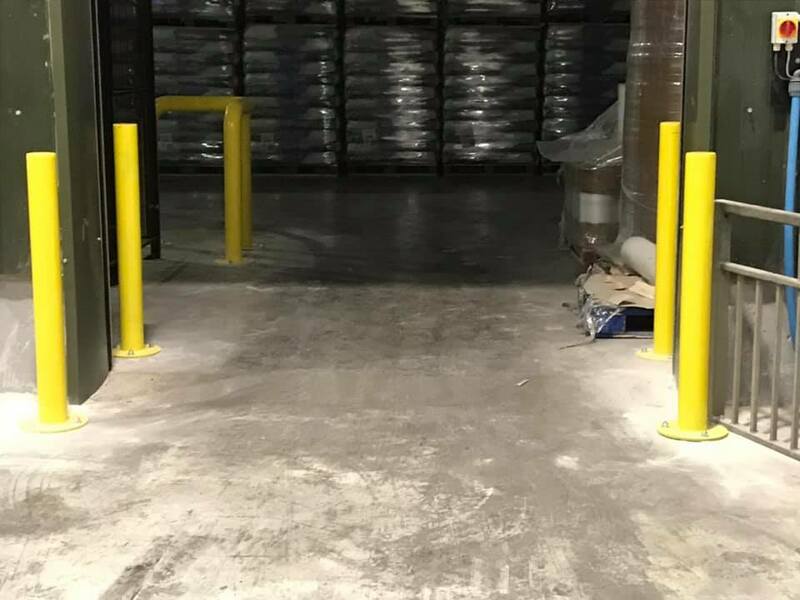 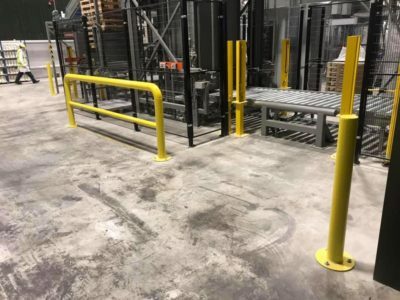 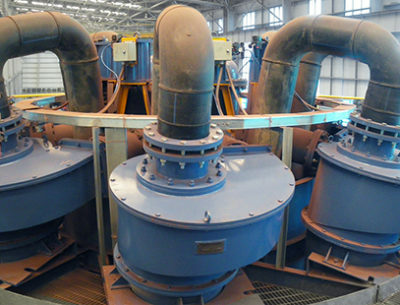 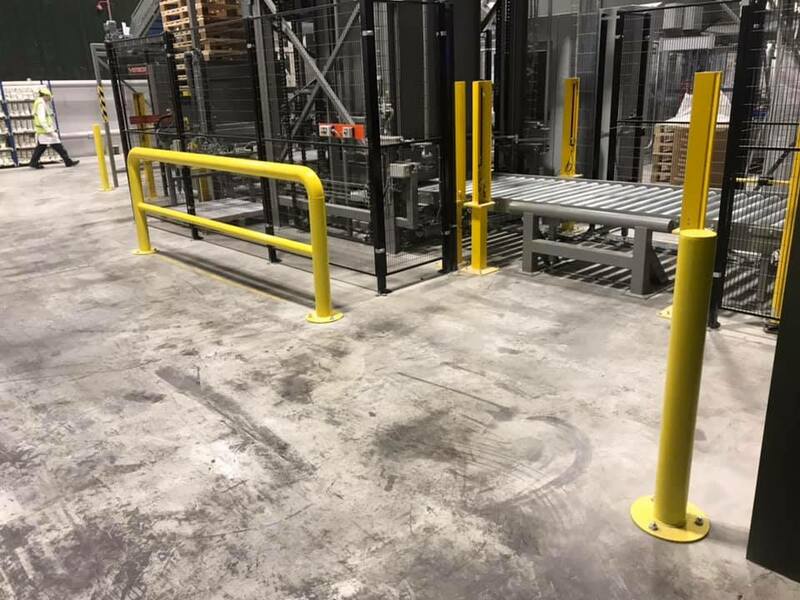 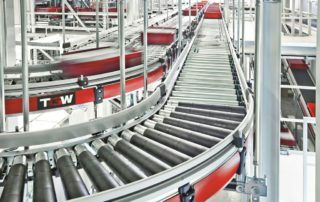 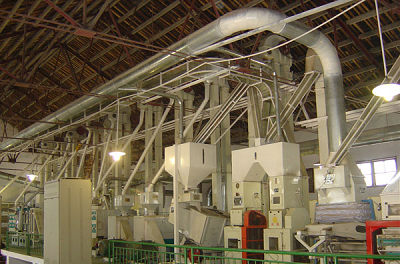 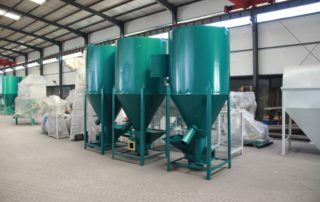 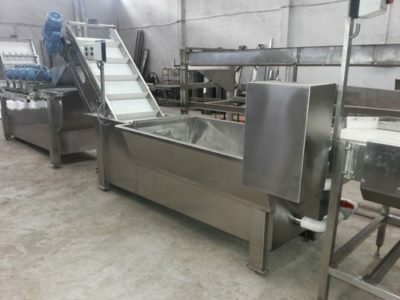 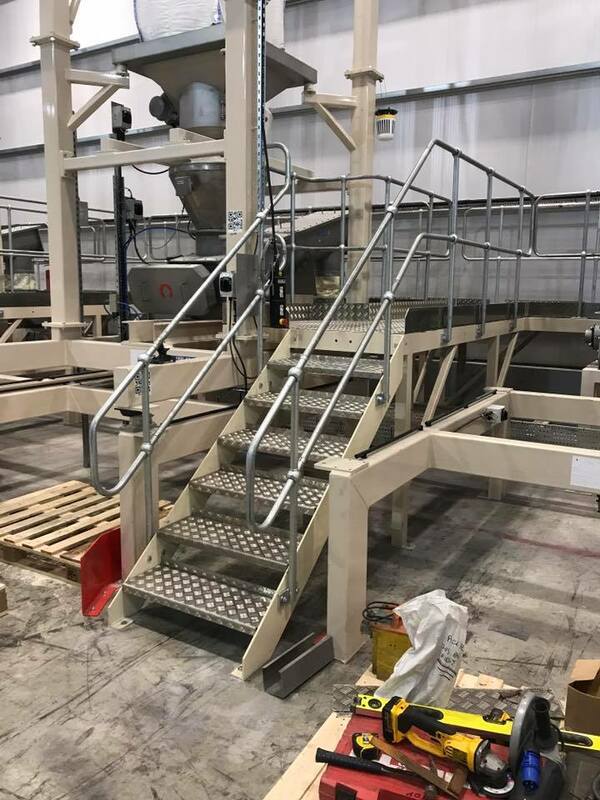 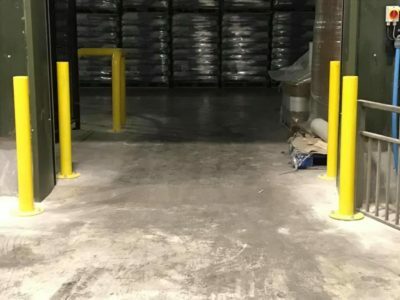 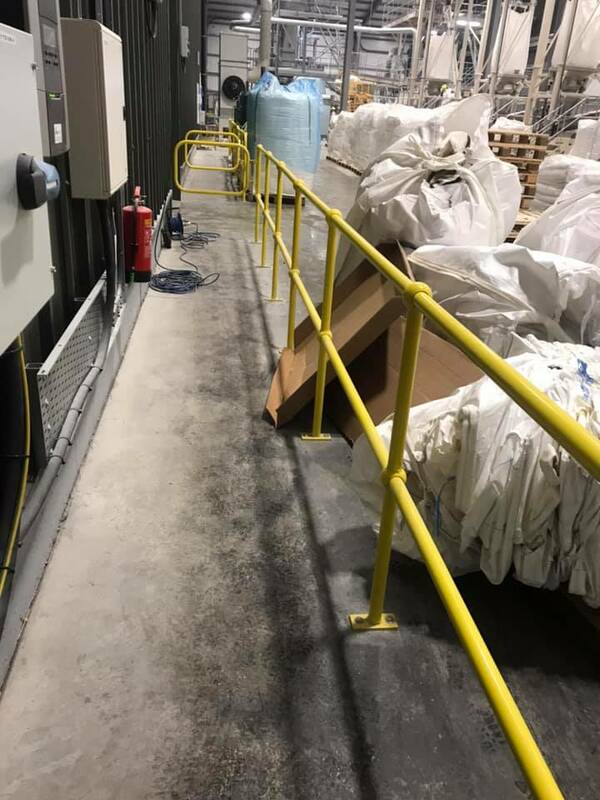 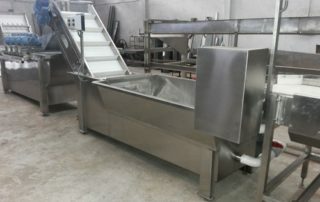 If you need repairs or machinery installations on parts like conveyors, food elevators, milling presses, feed mixers, cyclones, feed intakes, shoots, slides, and many more, we can provide and repair for you. 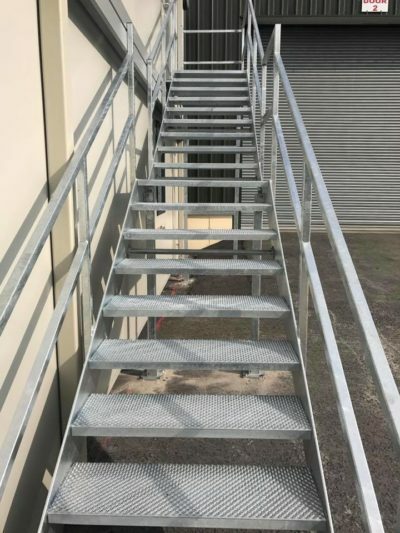 We specialise in mechanical engineering and installation (machinery repairs and installation).Metal fabrication ( design, welding and crafting steel materials). 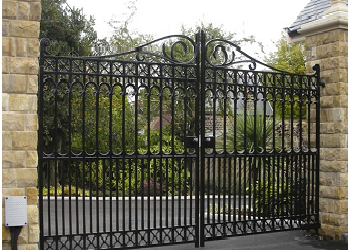 We provide professional support for all Industrial, Commercial and Domestic Installations. 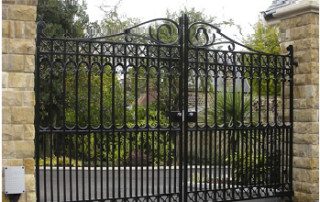 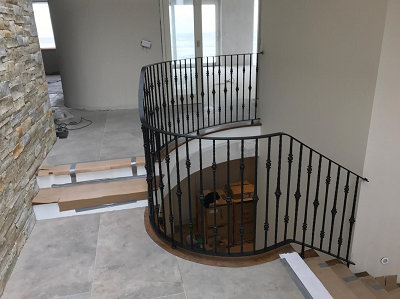 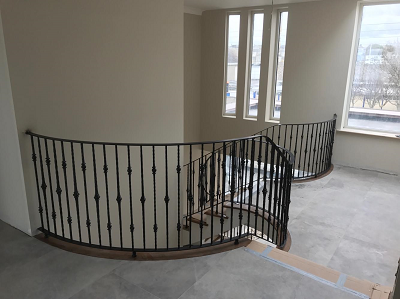 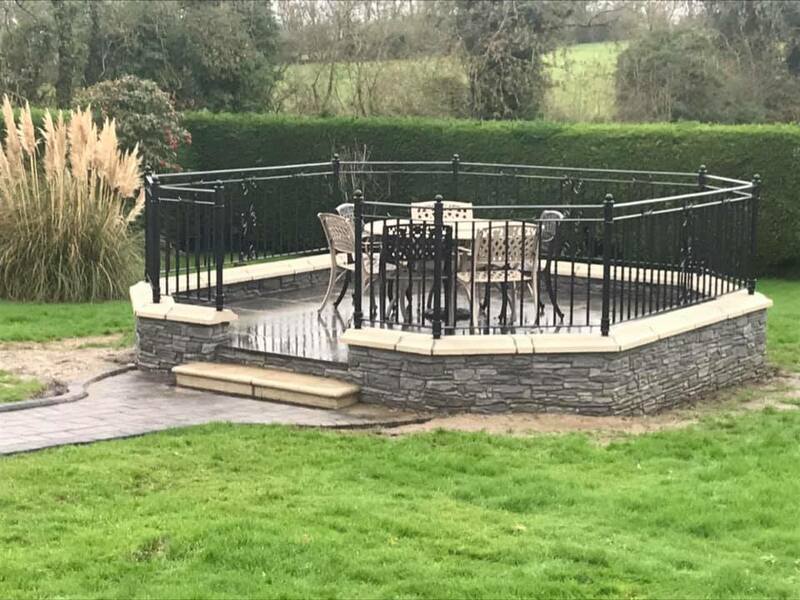 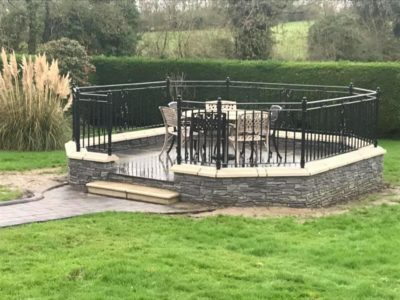 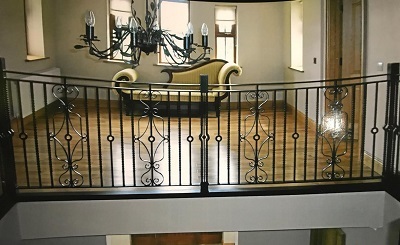 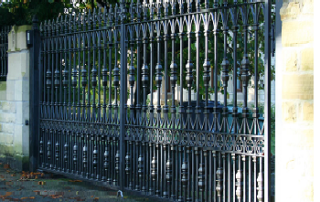 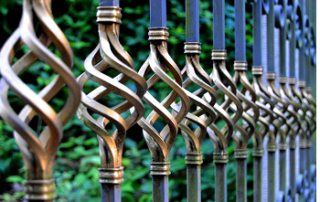 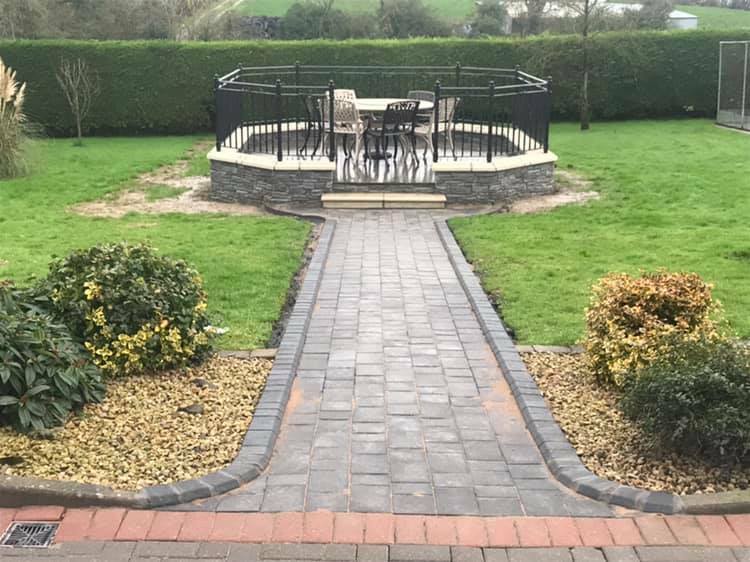 We work with all types of metals which include wrought iron, cast iron, aluminium, stainless steel and specialised steels. 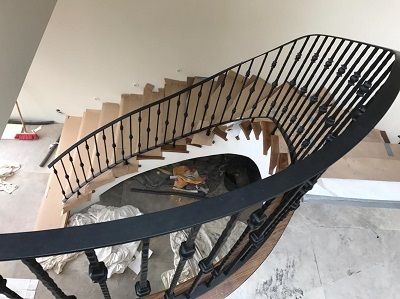 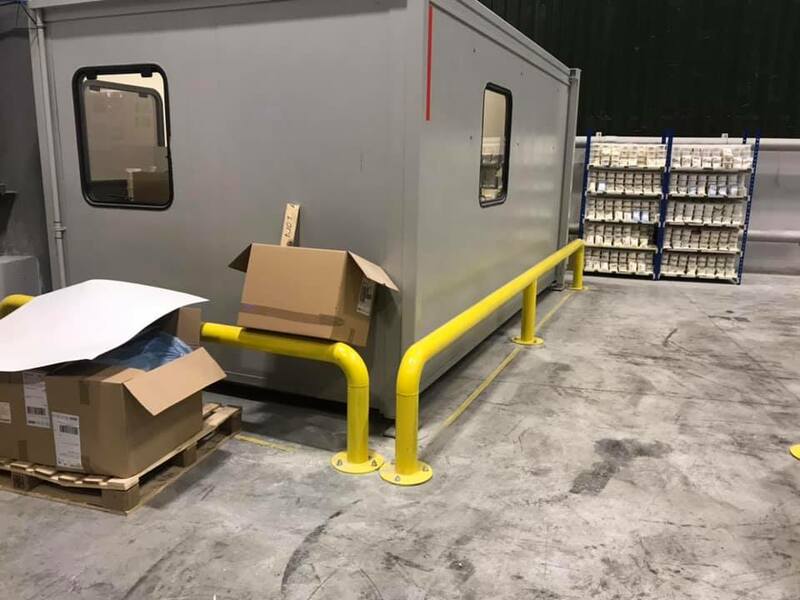 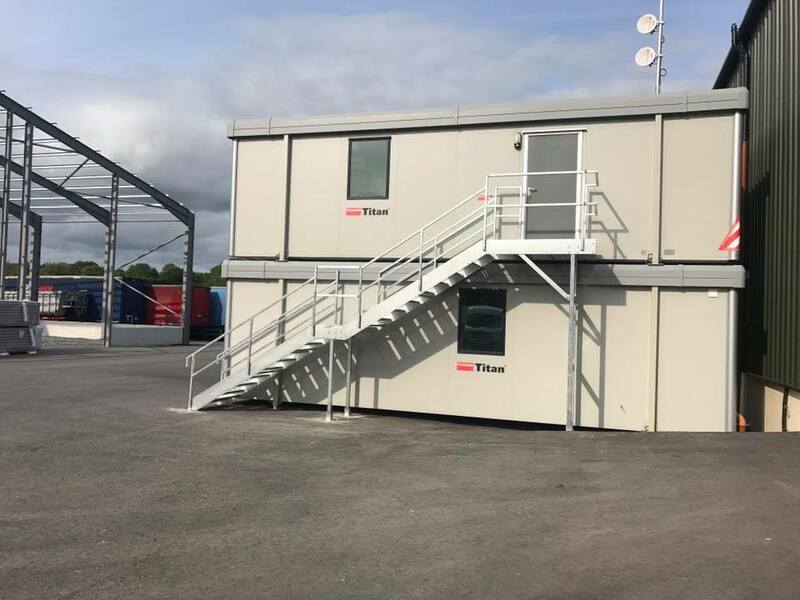 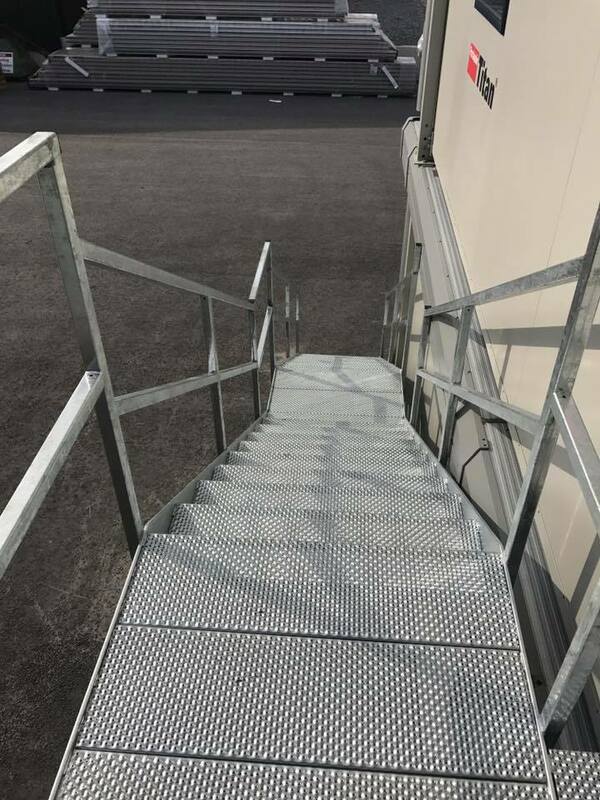 We take your project from initial concept and drawings through to final fabrication, we consistently strive to be the best in our field & continue to deliver products and services of uncompromising quality. 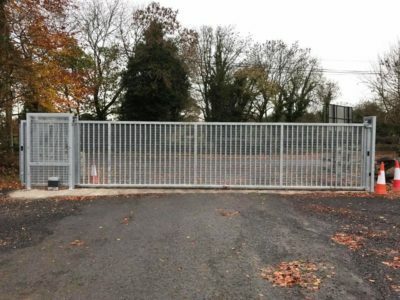 Clarke Engineering and Installation Ltd. 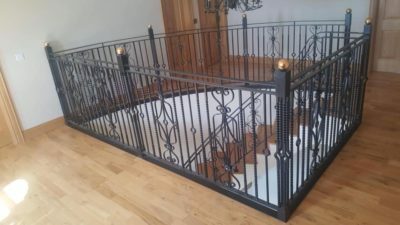 Looking for quality designs or services?